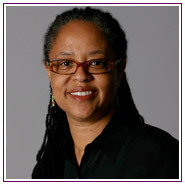 Ms. Phoenix has more than 30 years’ experience at nonprofit organizations and extensive project management experience. 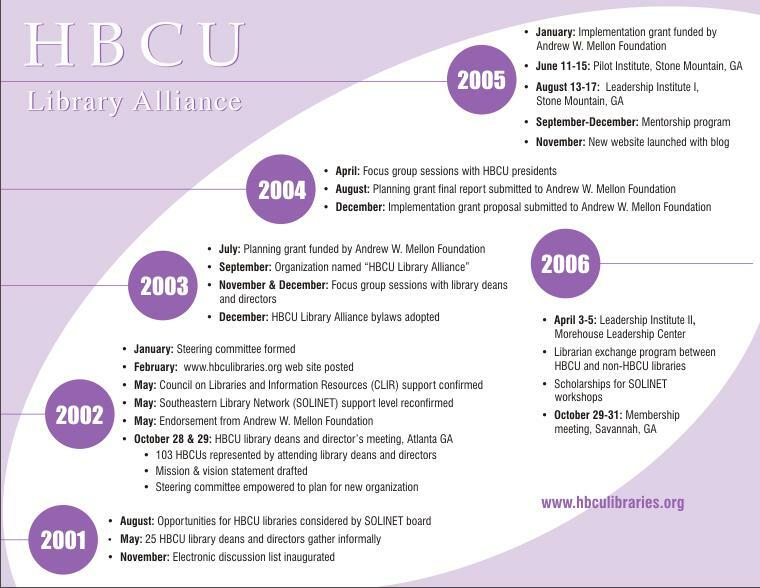 Responsible for the overall operations of the HBCU Library Alliance, her duties include providing leadership in developing strategic and financial planning, managing an organizational budget with the Board of Directors, managing, publicizing and promoting grant-related activities of the organization, and promoting active participation on grant projects by member institutions. Prior to assuming this role, Ms. Phoenix served as Executive Services Librarian at LYRASIS where served as Project Manager for a two-year Gates Foundation Opportunity Online Grant project resulting in $1.7M grant funding. 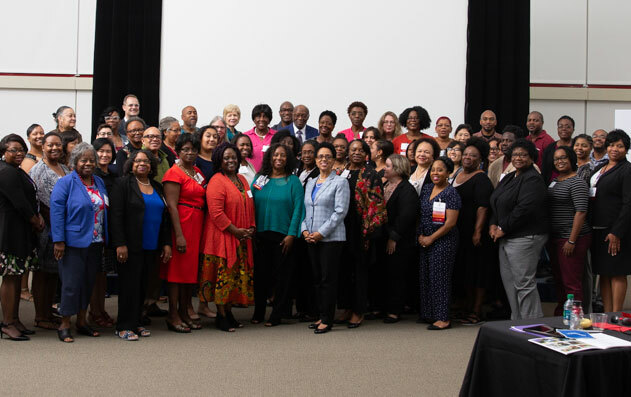 She believes in the power of knowledge, the power of the endless contributions of people of color, and the power of the library in strengthening community. 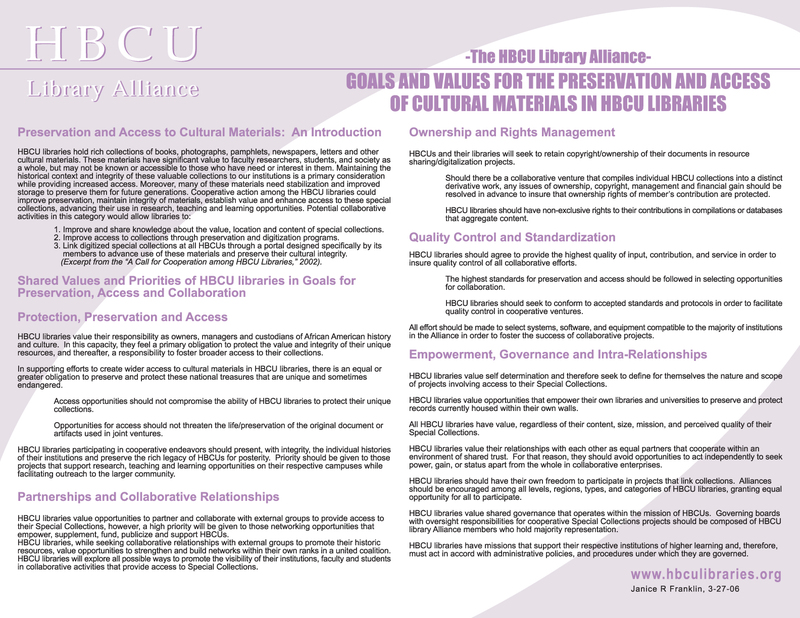 Ms. Phoenix is committed to the goals and vision of the HBCU Library Alliance and its future directions in supporting HBCU libraries. In her free time, she enjoys vegetable gardening, spending time with twin rescue dogs Lilly and Sissy, and the compelling message of the djembe drum.